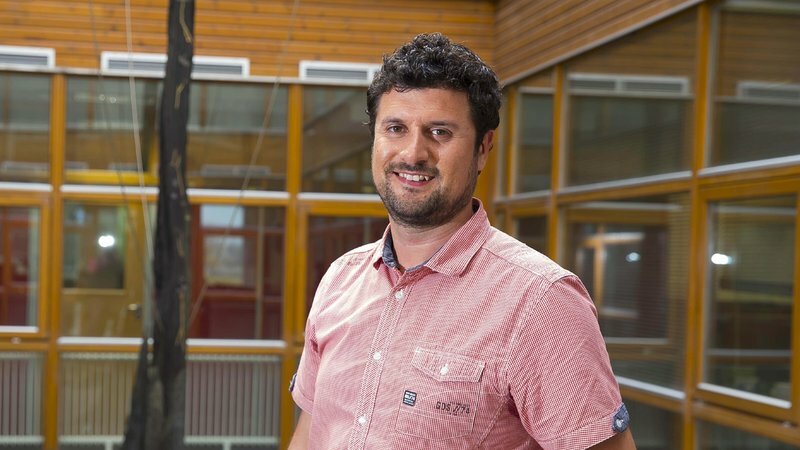 CONNECT’s Alan Davy at TSSG in Waterford Institute of Technology is to lead a Europe-wide team charged with delivering a three year research programme known as TERAPOD. The project is funded by the EU and will prepare for the future of wireless technology beyond 5G. TERAPOD will involve academics and industry leaders from Ireland, the UK, Spain, Portugal and Germany testing the feasibility of ultra-high bandwidth wireless access networks operating in the Terahertz (THz) band. This band is seen as the new frontier for wireless communications across the globe and the key to satisfying the increasing demand for higher speed wireless communication. TSSG are project coordinators and will partner with Dell EMC as well as the University of Glasgow, University College London, the National Physical Laboratory (NPL) and Bay Phonics in the UK. German partners include TU Braunschweig, Vivid Components and ACST. The sole Spanish partner is VLC Photonics and the multinational team also includes Inesc Tec from Portugal. Dr Alan Davy said: “The European Commission funded 6 projects to look beyond 5G and this flagship initiative is un-rivalled. We will focus on concept deployment demonstration within a data centre. The project will bring THz communication a leap closer to industry uptake through leveraging recent advances in THz components, coupled with higher layer communication protocol specification.